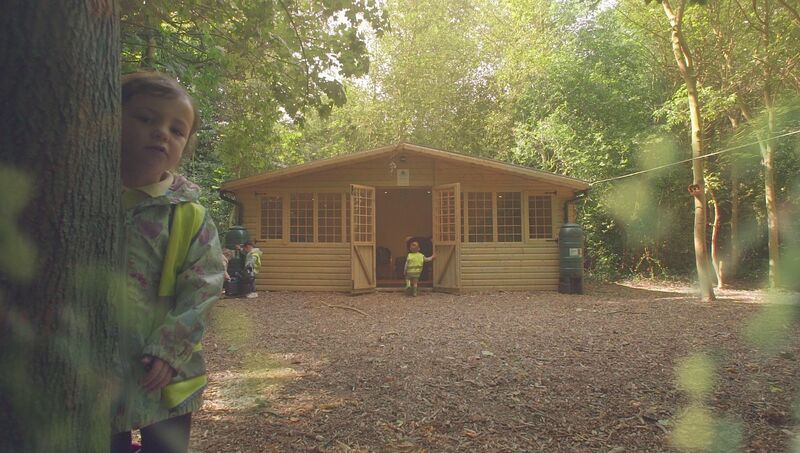 Manor House Forest School works with all ages from 3 – 18 years old. The dedicated 7-acre site at the prestigious Quex Park is so diverse and offers many unique learning opportunities. Classroom and indoor environments can sometimes hinder children’s development, and this can be very frustrating for them. We recognise that all children don’t learn in the same way. We embrace this. 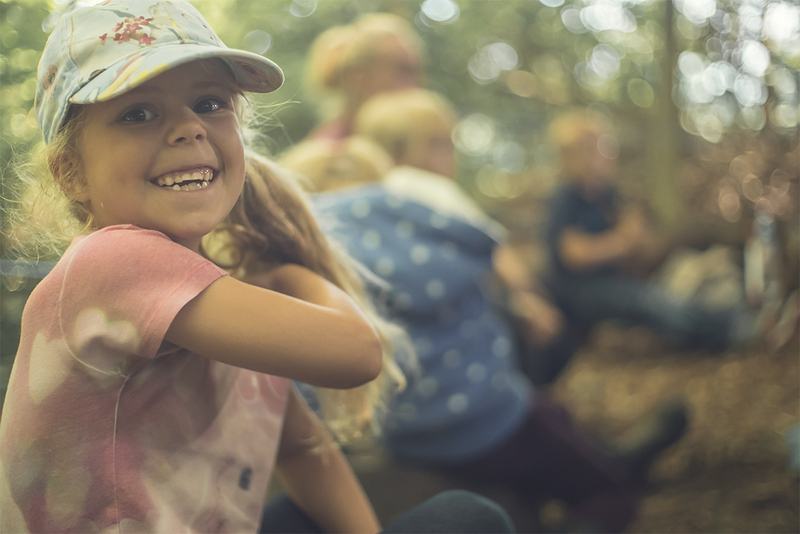 Forest School is an accelerated learning programme offering children and young people another method of learning, unique and refreshingly different from what’s on offer in the classroom today. Schools and nurseries can show a diverse range of methods used to meet the needs of the differing range of learning styles that children have. Your school can lead the way in showing parents that you care deeply about providing different learning styles. We ‘switch’ kids back on to loving learning again. What could be better than a whole day of fun in the Forest? At Manor House Forest School, we have a beautiful and inspirational dedicated 7-acre woodland site at the prestigious Quex Park Estate in Birchington. It’s surrounded by open pasture, and has a mixture of mature trees and newer growth, containing horse chestnut, ash, sycamore, yew and oak and a lovely full canopy during the summer. It’s a magical place for children to explore! Do you look out of the window at your outdoor space and wonder how you can make best use of your playing fields? Would you like to save school money and make your budgets work harder by making the most of what you've already got? Well at Manor House Forest School our experienced and fully qualified head practitioner, Stuart Welby, is here to help you and will visit your school, personally. School holidays are always a challenging time for parents and teachers. What fun and creative things can you do for your children in the school holidays? Children love being outdoors, and at Manor House Forest School we know how to entertain, inspire and help with the boredom. We have an exciting and inspirational dedicated 7-acre woodland site surrounded by open pastures. Like so many things, the more you put in the more you get out! So to make the best of your children and their abilities, we advise a minimum of twelve-week programmes. At Manor House Forest School, we have a beautiful and inspirational dedicated 7-acre woodland site at the prestigious Quex Park Estate in Birchington. Manor House Forest School have created the perfect activity. What could be better than few hours of fun in the Forest with your Mum or Dad? We have a beautiful and inspirational dedicated 7-acre woodland site at the prestigious Quex Park Estate in Birchington. It’s surrounded by open pasture, and has a mixture of mature trees and newer growth, containing horse chestnut, ash, sycamore, yew and oak and a lovely full canopy during the summer. It’s a magical place for children and parents to explore! We have many species of plant and wildlife such as moles, frogs, pigmy shrews, peacocks, squirrels, foxes and rabbits. 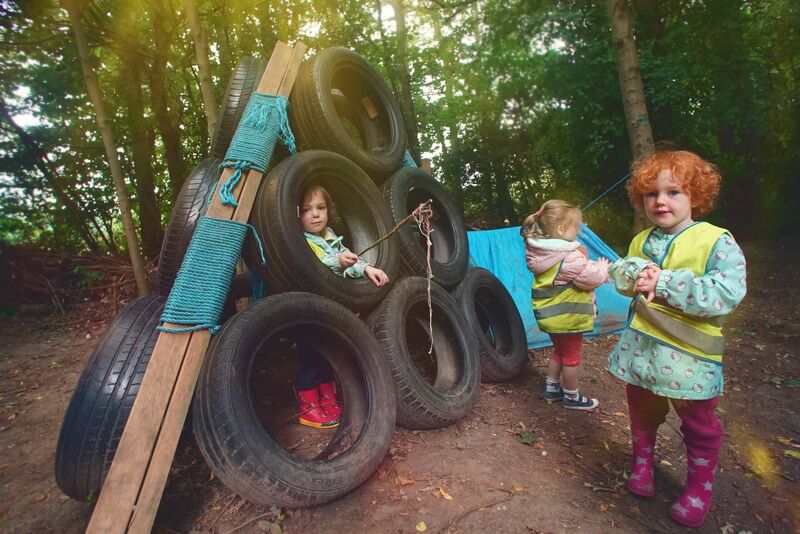 Within the three hour session you’ll be climbing trees, building dens, cooking over a camp fire, making tools, making whistles, enjoying treasure hunts and bug-hunting. 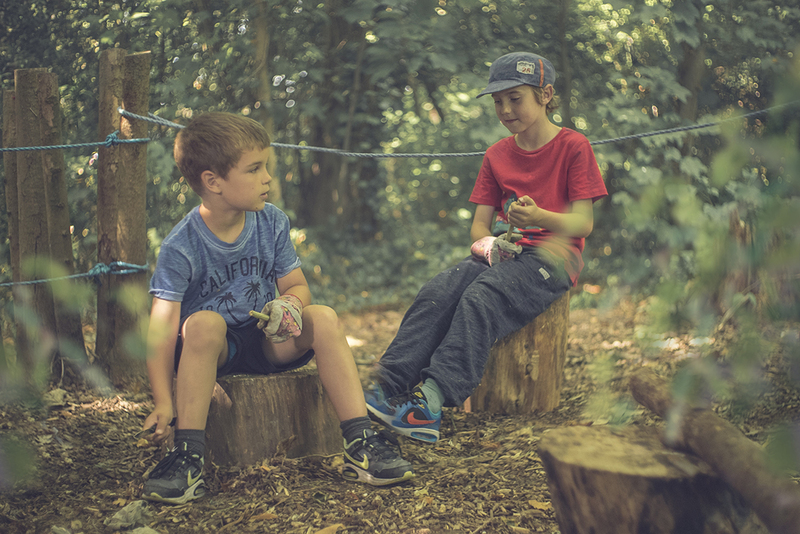 The qualified Manor House Forest School Practitioners are often male and are on-hand to help support Mums and Dads in developing purposeful play with their children outdoors. The session promotes communication and interaction along with useful skills and ideas for games and activities. Positive and creative play will result in a rise in confidence and self esteem. at the prestigious Quex Park Estate in Birchington. It’s surrounded by open pasture, and has a mixture of mature trees and newer growth, containing horse chestnut, ash, sycamore, yew and oak and a lovely full canopy during the summer. It’s a magical place for children and Dads to explore! We have many species of plant and wildlife such as moles, frogs, pigmy shrews, peacocks, squirrels, foxes and rabbits. 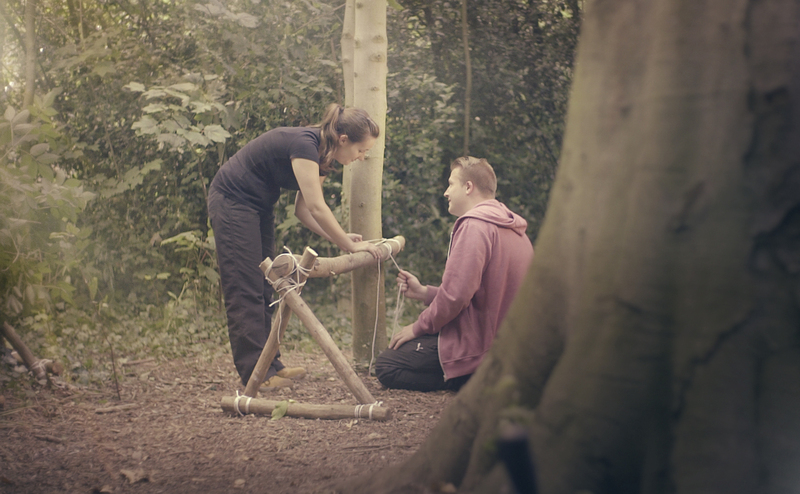 At Manor House Forest School we can train you to become a qualified Forest School Practitioner to level 1, 2 or 3. 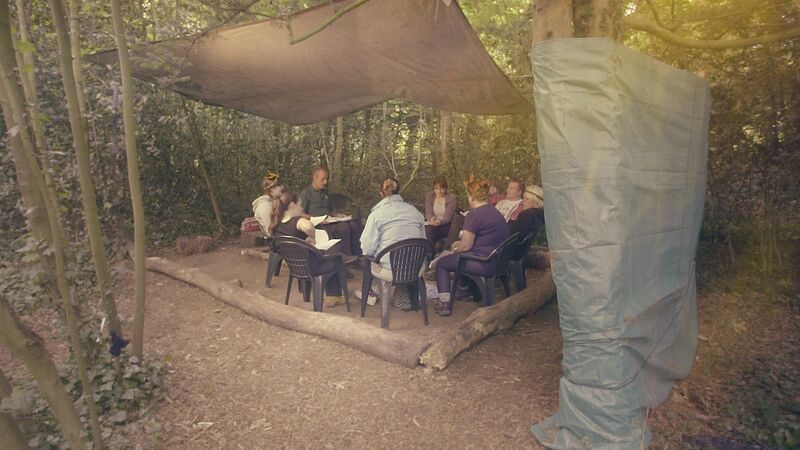 We provide advice and guidance and see you to the end of the award with full support from a Forest School Trainer. Exhilarating day of survival skills activities. 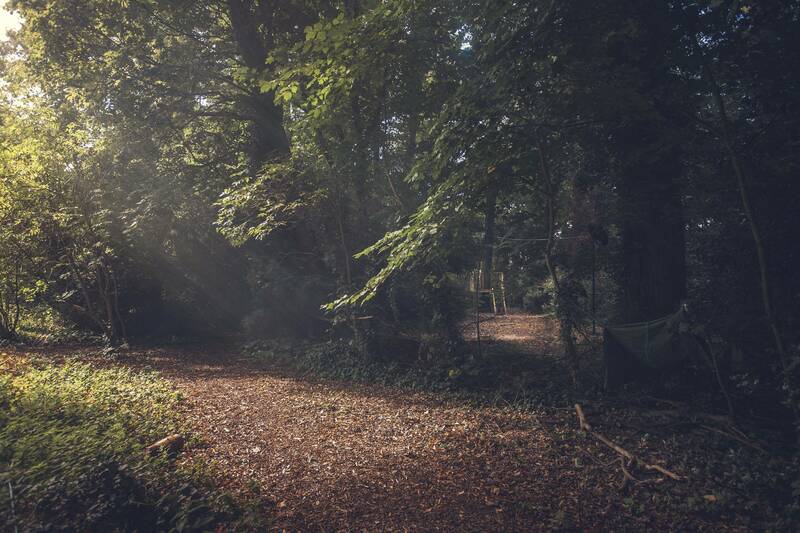 Take your team out in to the woodland for an exhilarating day of survival skills activities. What could be better than a team-building day at our beautiful and inspirational dedicated 7-acre woodland site at the prestigious Quex Park Estate in Birchington? We have 4 mini-buses each carrying 16 people plus the driver. 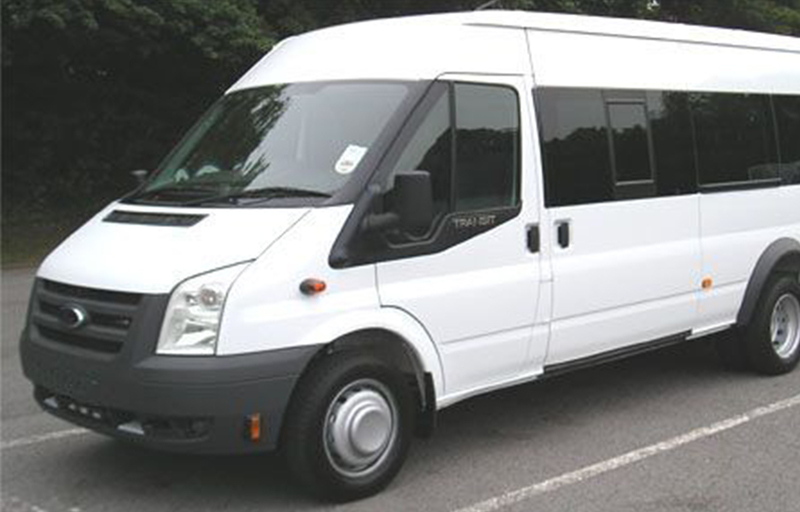 All our minibuses are fully insured with appropriate car seats where required. We’ll happily arrange collections and returns from your school to Forest School. 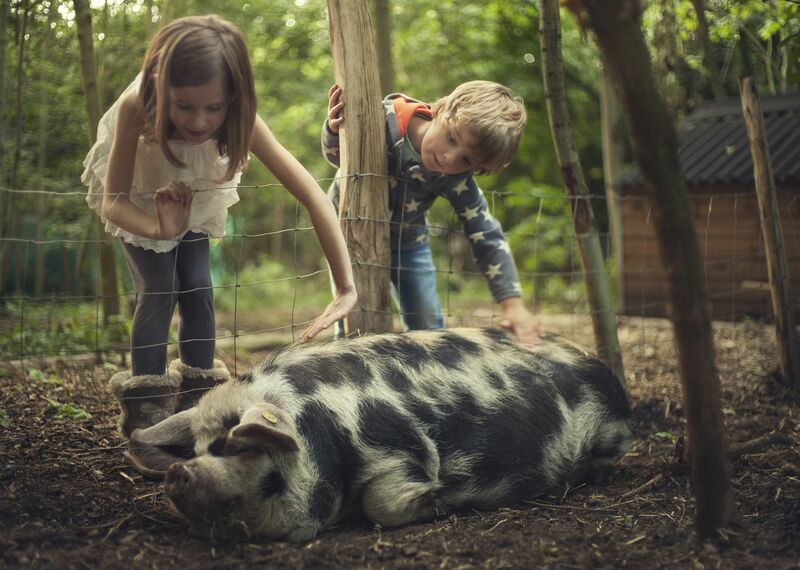 Getting hands-on with farm animals is such a wonderful sensory experience for everyone, and so few children ever have the opportunity. At Manor House Forest School we give your children this rare hands-on experience. Meet Scooby and Harry, the ever so playful and mischievous Pigmy goats. If you scratch their backs and tickle their tummies they’ll be your tour guides for the rest for the day!